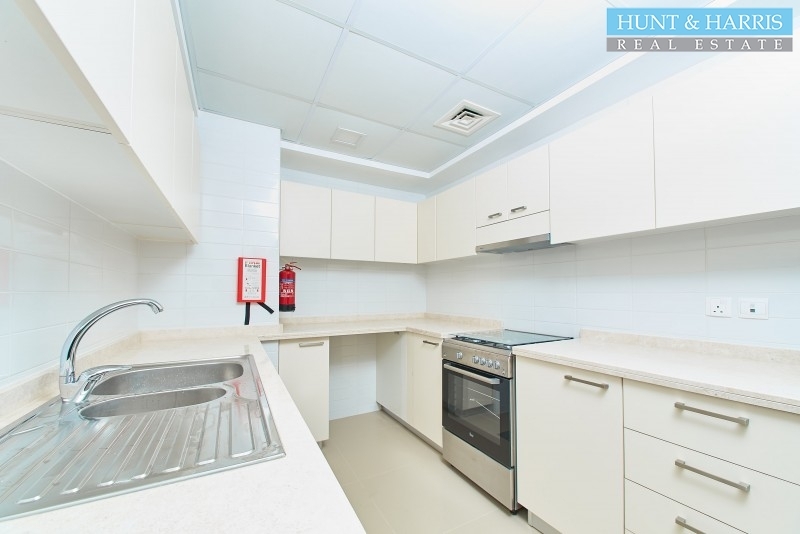 Hunt & Harris Real Estate are pleased to offer this modern one bedroom two bathroom apartment situated in the brand new Pacific Development on the Marjan Island. 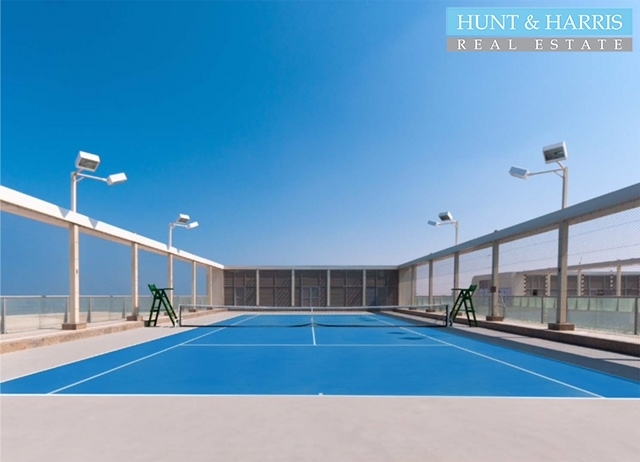 Situated right on the shoreline with spectacular views of the sea and the courtyard making this a very good location. The apartment is on a mid floor. 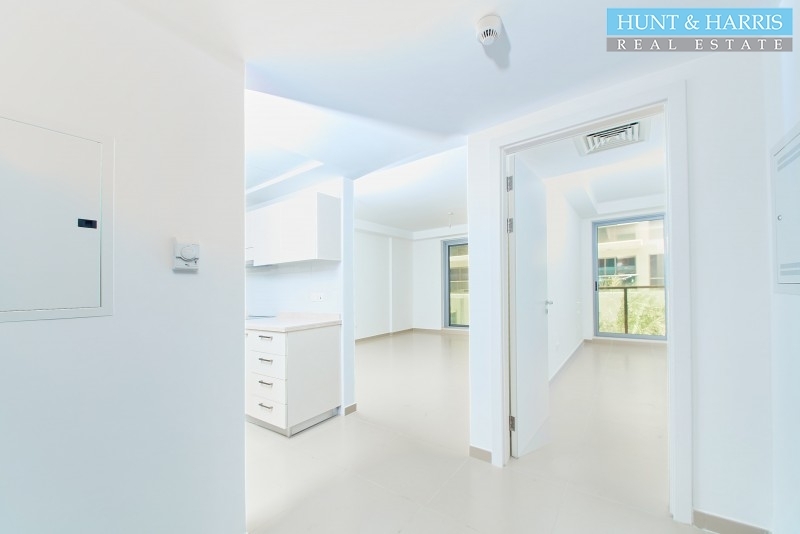 Total area is 772.42 sq.ft. including the balcony. The Property This waterfront property offers views across the lagoon and championship golf course s.. 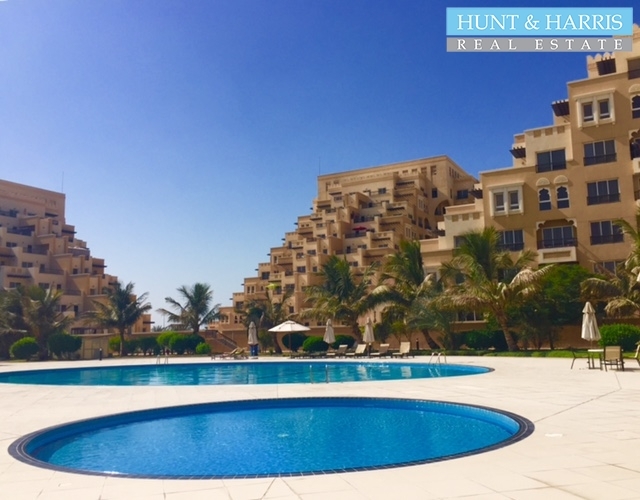 The Property This stunning one bed apartment located in Al Marjan Island, Kahraman Building. With vi..